We’re taking this one with a healthy dose of skepticism (and so should you) and purely for the sake of the discussion. Straight from Chinese-language site Sohu.com comes a story of an iPhone 5 delay blamed on the A5 chip overheating. If machine translation is to be believed, that’s why Apple pushed back the next iPhone launch from the usual June-July timeframe into the late August-early September timeframe. 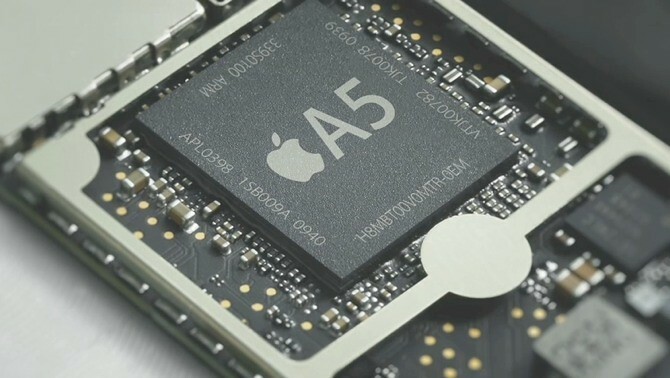 The story has it that Apple’s silicon team is facing difficulties keeping the dual-core A5 chip cool in the iPhone’s tiny enclosure where space and battery are at premium. 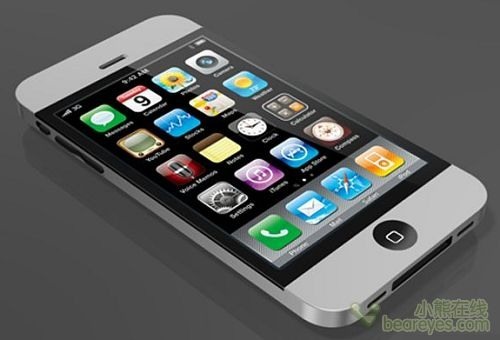 This has led the company to postpone the iPhone 5 launch for an unspecified period of time, but quite possibly into 2012. And there you have it, the iPhone 5 – described as a major, “revolutionary” upgrade – won’t arrive “soon”. The story also mentions that Apple will be transitioning to a 28-nanometer manufacturing process with the A6 chip, apparently due next year. The A5 chip that goes into iPad 2 is manufactured on Samsung’s 45-nanometer process and is almost twice the size of the iPhone 4′s A4 processor. If there’s any substance to this story, what then (if anything) will Apple release come this Fall? The author speculates that the venerable iPhone 4S – a modest upgrade from iPhone 4 – will keep fans busy until Apple’s engineers find a solution to overheating woes. Insiders mentioned in the story re-iterate many of the iPhone 4S specs the blogosphere has already chewed upon, such as an eight-megapixel camera, a Gorilla glass display, likely a dual-core chip (could this be a dual-core variant of the iPhone 4′s A4?) and “4G network” support. Now, the claim of the A6 production on a 28-nanometer process in 2012 somewhat jive with an EETimes report from March. Per that piece, Apple was abandoning Samsung and moving silicon manufacturing to rival Taiwan Semiconductor Manufacturing Company and their 28-nanometer process. It is interesting to note that Samsung’s disappointing earnings guidance and losses at their LCD panel and manufacturing divisions could indicate that Apple may have been sourcing parts from alternative suppliers for weeks, if not months. Summing up, we here at 9to5Mac are unsure about how reputable this report is and without it being in native tongue, it is difficult to get a sense of how credible it is. Photo of iPad 3 Dock Connector Leaks Online?